Dave passed away on March 12, 2019. He was a Life Member of the West Whiteland Fire Company, joining back in 1962 as a firefighter. 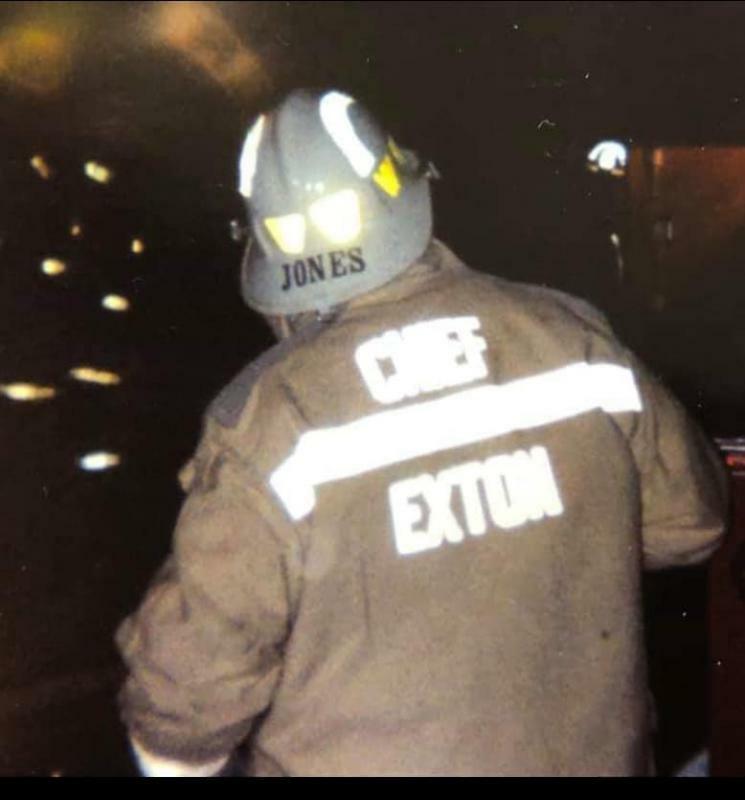 He served as their Fire Chief from 1986- 1993 and was currently serving on their Executive Board at the time of his passing. Dave was also the current President of the Main Line Fire Chief’s Association. Dave is survived by his wife of 45 years, Elizabeth, and his four daughters; Brenda, Tammy, Fiona, and Patty- along with seven grandchildren and six siblings. Dave was a staple in our local firefighting community, as well as an avid hunter and NASCAR fan… He will be missed....Rest in Peace, Chief.